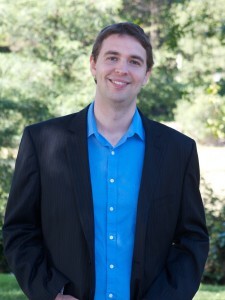 Ellis Edmunds is a licensed psychologist in the Bay Area, California. He spent much of his childhood playing board games, card games, and video games. As a graduate student, he became interested in using games in a therapeutic context. In his training, he focused on learning Acceptance and Commitment Therapy (ACT) and Mindfulness and continues to practice ACT with his clients. He also continues to love games and plays them regularly. You can learn more at www.drellisedmunds.com.